Abcoude, 17. 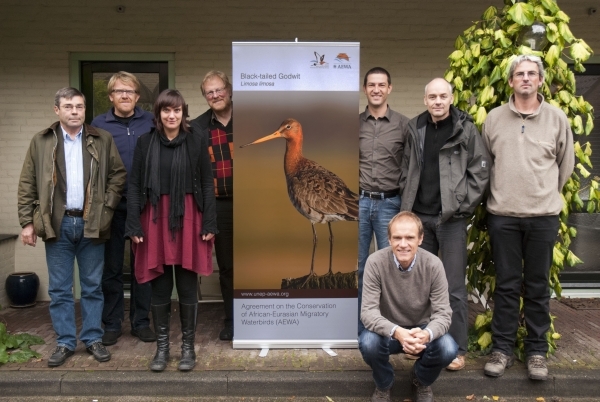 October – The first regional meeting of the North-Western breeding range states under the AEWA Black-tailed Godwit International Working Group took place from 15 to 16 October 2012 in Abcoude, the Netherlands. Meeting participants included appointed national representatives and experts from Belgium, the Netherlands, France and Germany as well as the UNEP/AEWA Secretariat. thought mainly to be due to changes occurring in the European breeding areas. Due to the need for urgent measures in the breeding areas, it was decided to convene a regional meeting of the North-Western breeding range states in an effort to tackle threats to the species on the breeding grounds as a matter of urgency. Funding permitting, further regional meetings under the AEWA Black-tailed Godwit International Working Group will be organised for other parts of the flyway in future. 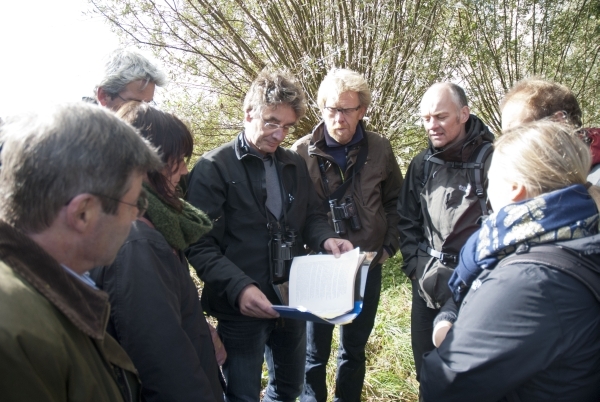 At the meeting the regional Black-tailed Godwit Working Group members determined urgent measures for the conservation of the species in the European breeding areas - based on table 10 of the International Single Species Action Plan - to be implemented as a matter of priority. 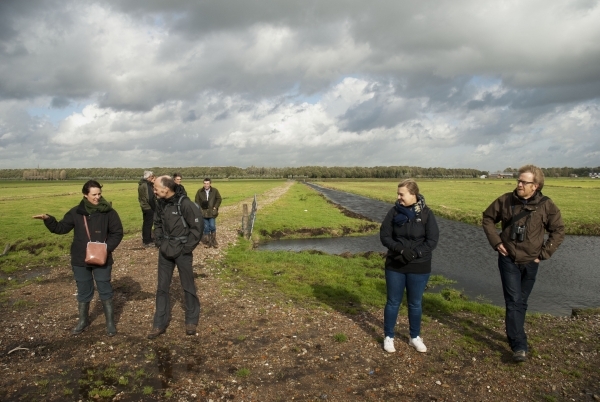 breeding areas and supporting biodiversity-sensitive management of important breeding habitats. In addition, the North-Western breeding range states agreed on recommendations calling for the need to develop and implement National Action Plans for the species with the aim of establishing national population goals for breeding Black-tailed Godwits by the end of 2013. The next regional meeting of the North-Western breeding range states is set to take place in the spring of 2014. Developed by the UNEP/AEWA Secretariat for the AEWA International Species Working Groups.